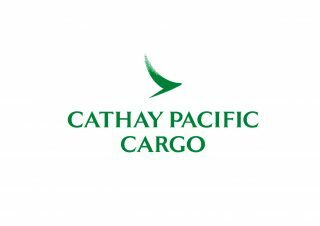 Urgent cargo needs priority care. 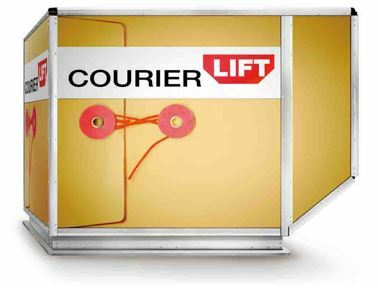 With Priority LIFT, you can rest easy knowing your urgent shipments will arrive on time. Your urgent cargo must travel in a time-critical manner. There are many reasons to ship high value pharmaceutical products across Asia or around the world. We understand the potential costs in lives and dollars if they don’t arrive in perfect condition. 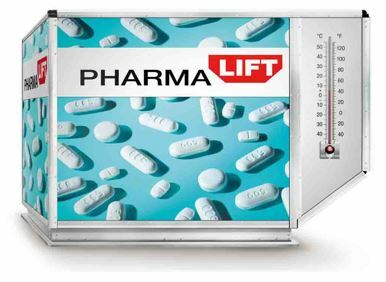 Pharma LIFT is a comprehensive range of specialised and professional air cargo services for temperature sensitive shipments designed to meet your needs. 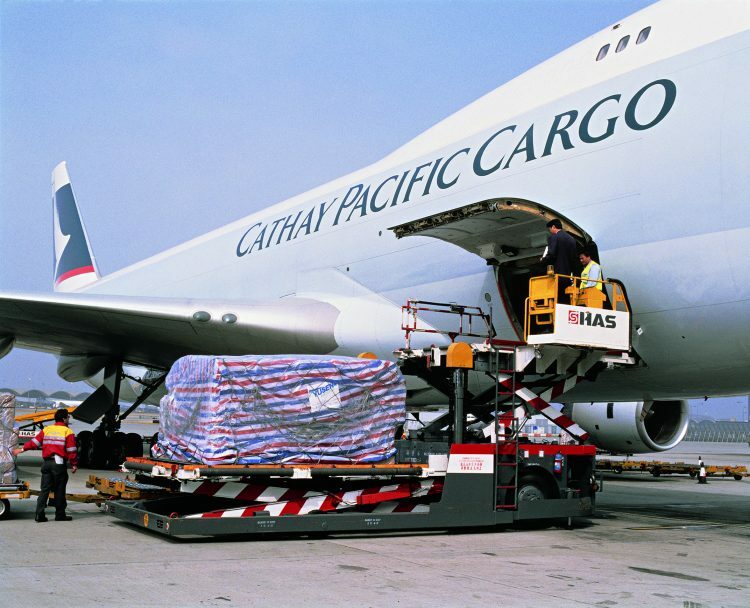 Transporting valuable shipments around the world requires dedicated, top-level security. 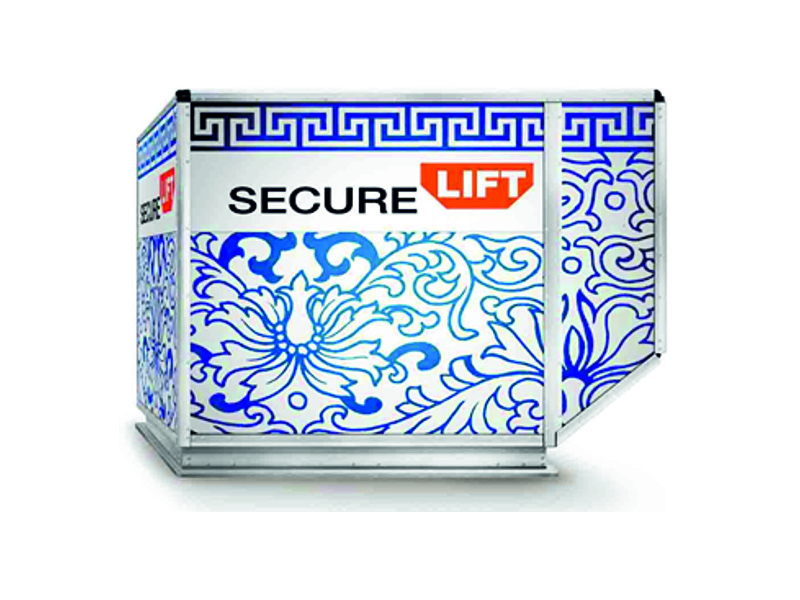 Secure LIFT provides you with a customised air-freight service that provides safe and secure storage, transportation and delivery of your precious property. All under the watchful eyes of CCTV surveillance systems and highly trained professionals. 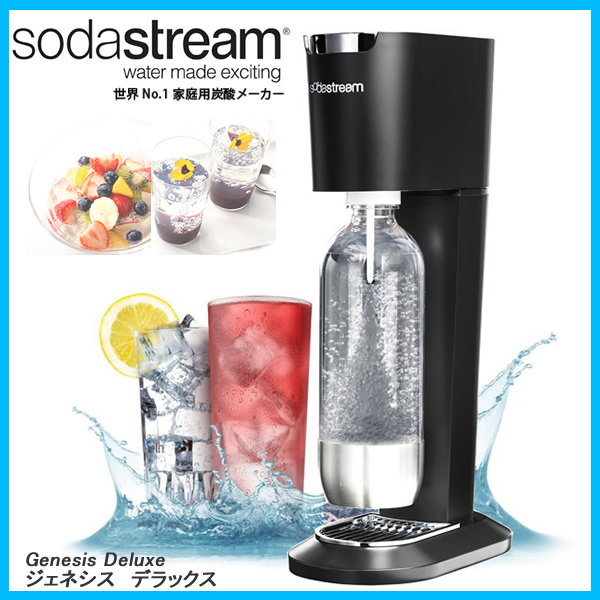 Tailor-made solution for your premium wine! 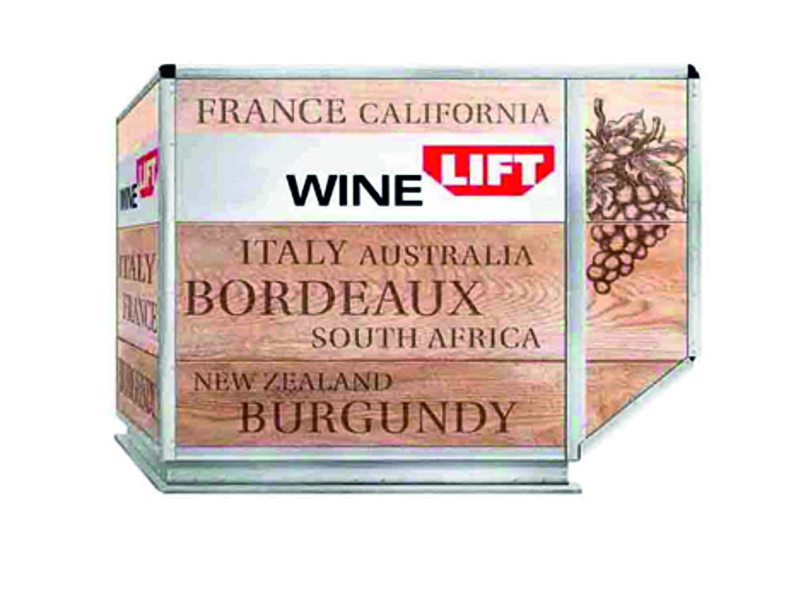 Wine LIFT provides complete peace-of-mind to customers, with shipments being handled by teams experienced in transporting fragile and valuable cargo. Shipment security will also be ensured under close monitoring of CCTV. With Live Animal LIFT, you can rest easy knowing the comfort and safety of your animals are our top priorities. Transporting live animals requires an extra level of care and comfort throughout the journey. 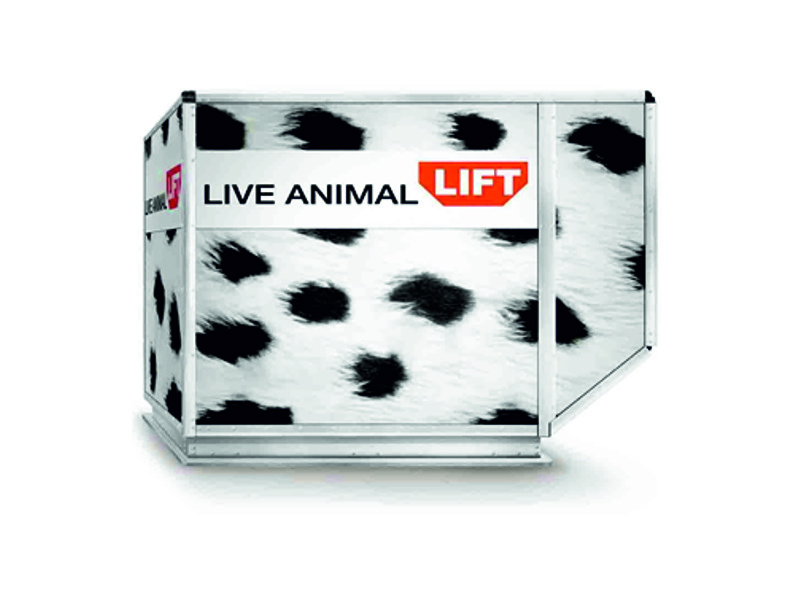 Live Animal LIFT is a professional service ensuring animals travel with the care and attention they deserve. From important documents to parts critical in maintaining a factory’s operation, sending urgent parcels around the world requires speed and flexibility. When you’re shipping dangerous goods, you need a professional carrier with the expertise to handle all of the necessary transportation requirements. 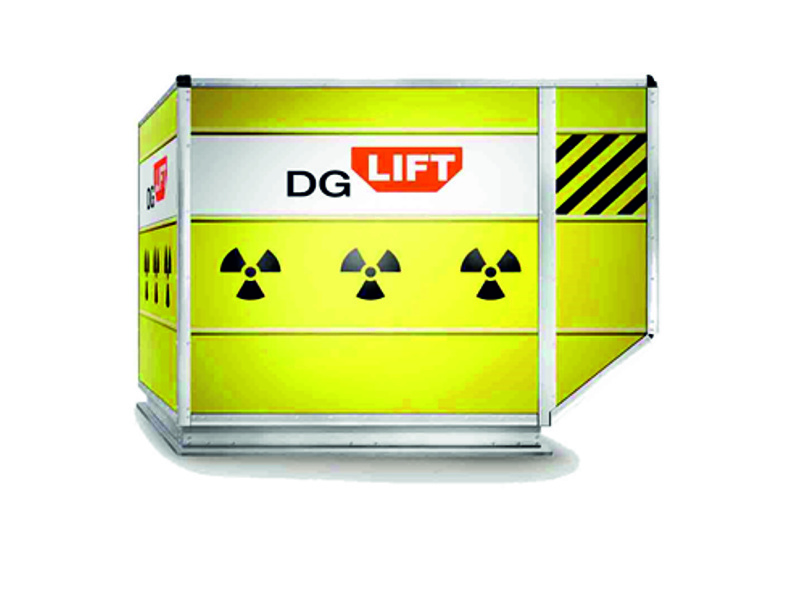 Our Dangerous Goods acceptance examination ensures your shipment arrives in a safe condition. The mission of our dangerous goods team to work closely with our customers to make overall safety the first priority. From seafood to flowers, sending perishable cargo around the world requires fast and reliable handling by professionals who are experienced in cold chain management. 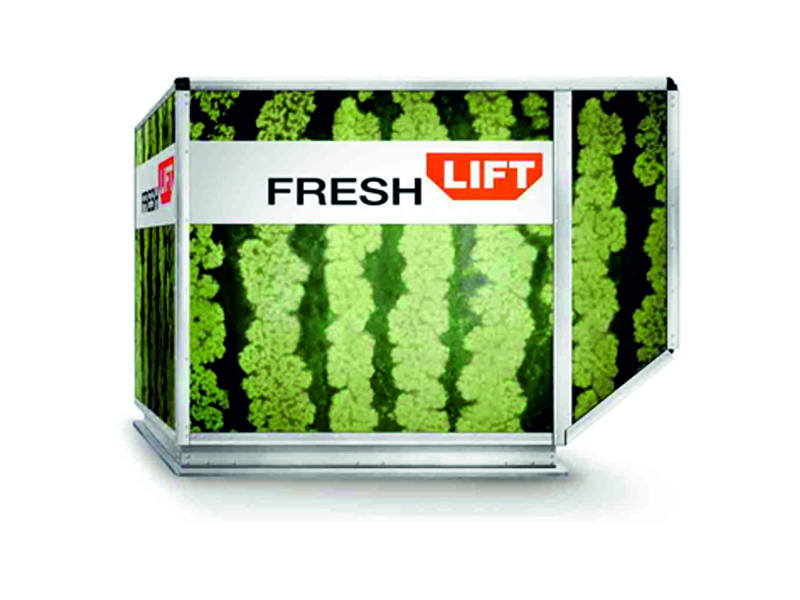 Fresh LIFT provides specialised perishable shipment handling to facilitate and extend the shelf life of fresh goods. Transporting special shipments from limousines to oil drilling equipment requires special handling processes. 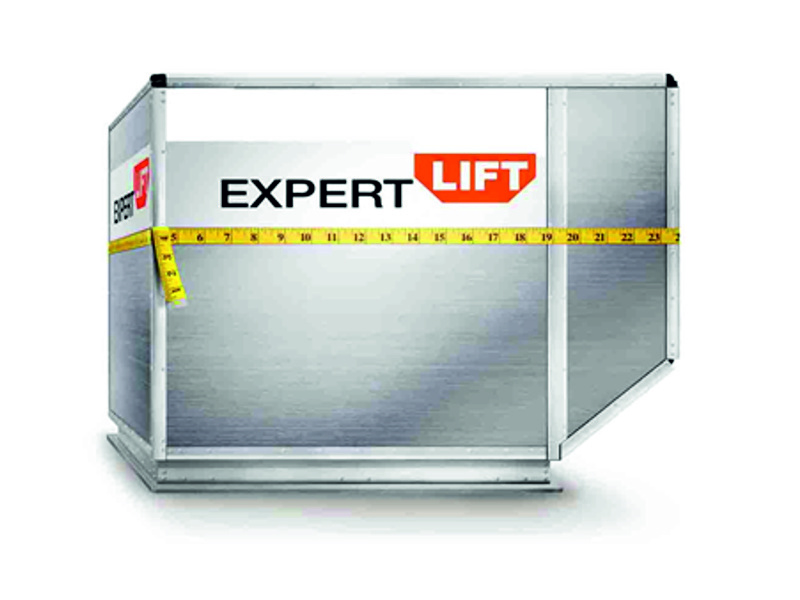 Expert LIFT is a customised freight service that provides personalised logistical support for the storage, transportation and delivery of your unusual cargo. All supervised by our professional team with vast experience handling special shipments.